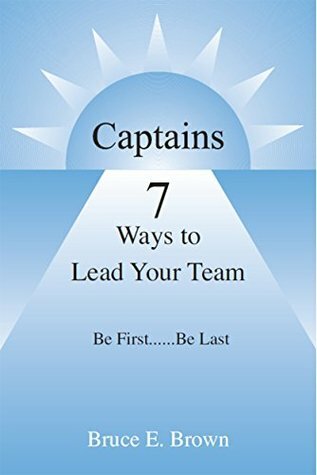 A tremendous book that differentiates a captain for a guy with an armband. It defines the purposeful actions that benefits the overall chemistry and performance as a team. It also identifies skill sets and habits that would generate a more talented leader in yourself. Leadership skills are essential in life and I learned a lot from this book.